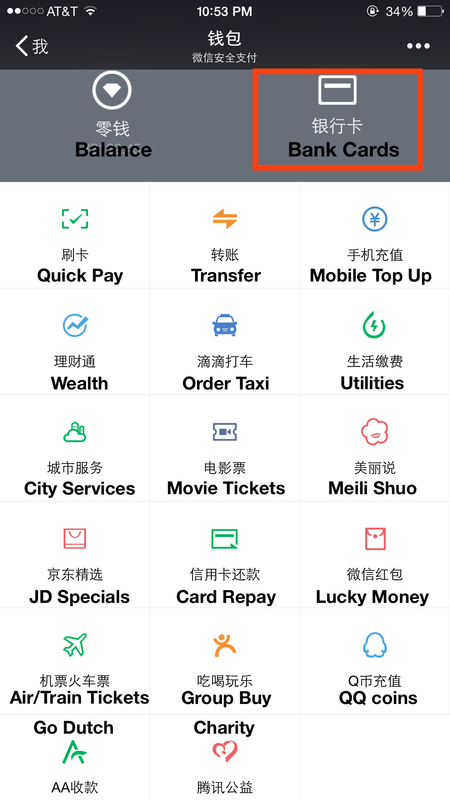 WeChat users in China can access services to hail a taxi, order food delivery, buy movie tickets, play casual games, check in for a flight, send money to friends, access fitness tracker data, book a doctor appointment, get banking statements, pay the water bill, find geo-targeted coupons, recognize music, search for a book at the local library, meet strangers around you, follow celebrity news, read magazine articles, and even donate to charity … all in a single, integrated app. WeChat engages the camera to scan English text and translate it into Chinese, or to pay directly for a transaction. WeChat also better utilizes all the other smartphone sensors as sources of data input: It uses GPS when users search for businesses nearby. It calls upon the microphone to identify a TV show or a song on the radio. It uses the accelerometer when a user shakes a device to find strangers nearby to chat with. And it uses bluetooth when users add friends in their vicinity. For example, where Starbucks could post an offer for all users on its Facebook page, on WeChat, it could theoretically also allow a user to inquire after their gift card balance, place a favorite drink order, find the nearest store without having to specify intent, or receive a promotion tailored to drink preferences based on the weather in that city. Where a celebrity like Taylor Swift can share 140 characters about her upcoming concert on Twitter, on WeChat, she could send a concert discount code to users who purchased her album, or charge users a small fee for daily pre-recorded morning greetings (some celebrities in Asia actually already do this! ).